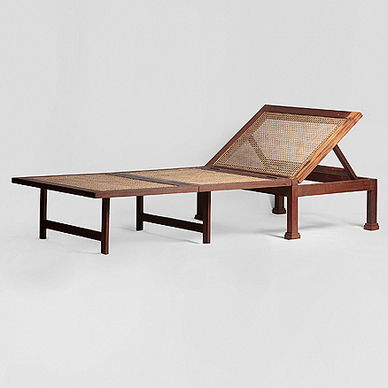 Mumbai: Representative of a more elegant time, campaign furniture is synonymous with luxury travel, the gentleman traveller, historic military campaigns across the world in the 19th century, and the luxurious ‘shikar’ or shooting camps of the British Raj. It’s surprising portability and light weight meant that the gentleman officers of the 19th century could take the comforts of home everywhere they went, be it the military campaigns across the Indian Empire or Africa – everything could be dismantled or folded within minutes, and would travel from camp to camp by long supply trains which would comprise of elephant, camel, bullock cart, or horses. Historically, campaign furniture has been documented as being used as early as the time of the Roman Empire, but most commonly associated with the British Empire through the Georgian, and right up to the Victorian periods (1714 – 1901). 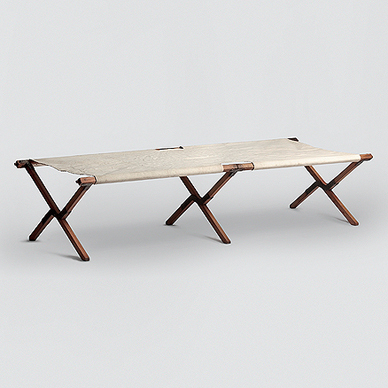 (Nicholas A. Brawer, British Campaign Furniture: Elegance Under Canvas, 1740-1914). Theoretically, all furniture, usually made either of teak or mahogany, specifically to be dismantled into two or more sections or folded for easy transport, and designed to be packed up and carried ‘on the march’, can be described as campaign furniture. Campaign furniture is easily recognizable as it usually comes with brass corners and strap work for protection during transportation. 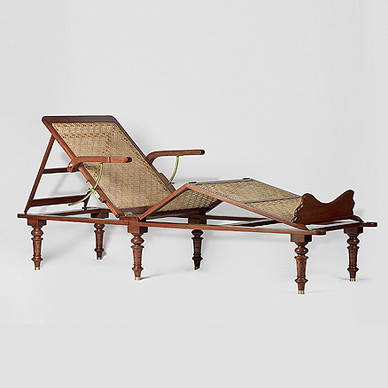 Everything from the brass detail, hinges in odd places or ‘X-frame’ legs, all give clues to the functionality of campaign furniture (Nicholas A. Brawer, British Campaign Furniture: Elegance Under Canvas, 1740-1914). Even today, these rare, superbly engineered pieces, with their simple, clean lines are as elegant and functional as they were for their original purpose. You can view more examples of campaign furniture on our Travel & Leisure online catalogue. 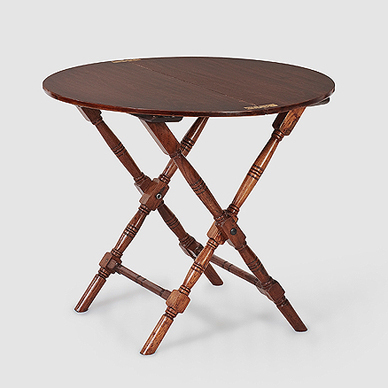 Along with campaign furniture, other beautiful and interesting items will be available as part of the auction, scheduled to take place on the Saffronart website on 29-30 July, 2013.